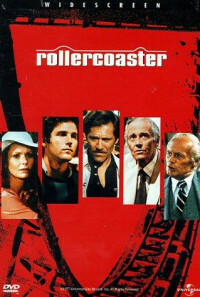 A blackmailer threatens to sabotage roller-coasters at various American amusement parks if he isn't paid a huge ransom. 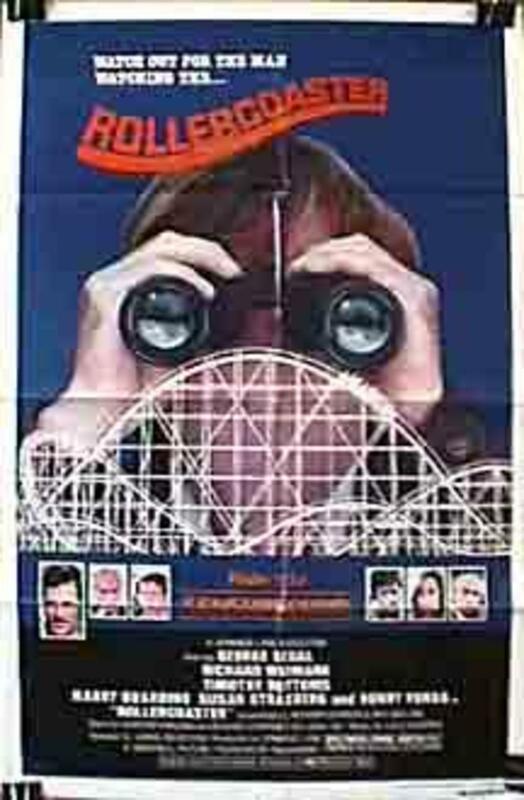 In a series of amusement parks, something deadly is happening. Rollercoasters are flying off their tracks, and people are dying. 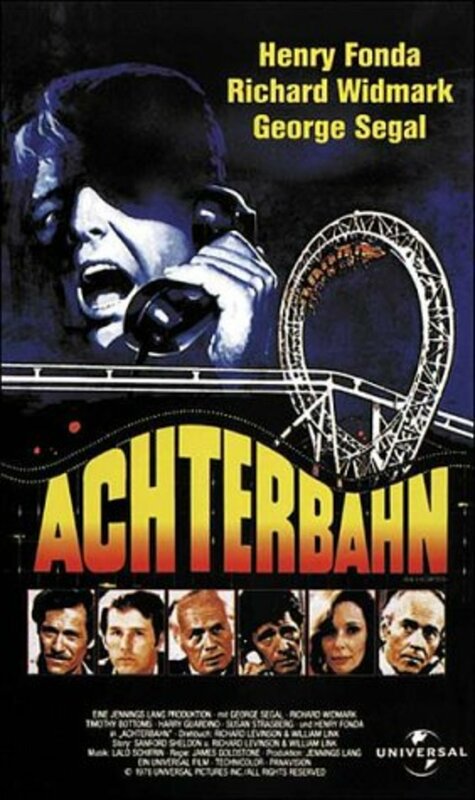 It soon becomes apparent that these are not a series of coincidences, but the work of a psychopathic extortionist who is placing explosives on the tracks. 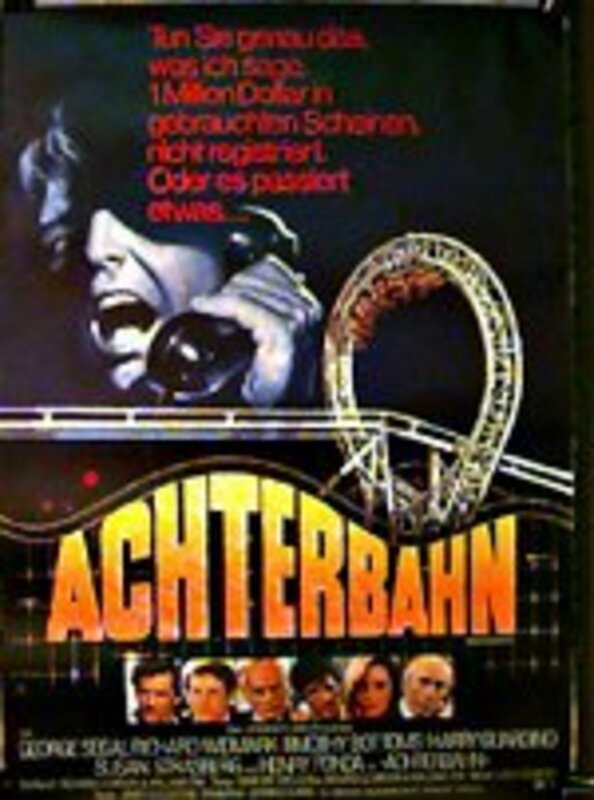 The FBI is called in to investigate and traces the crimes to a young man. 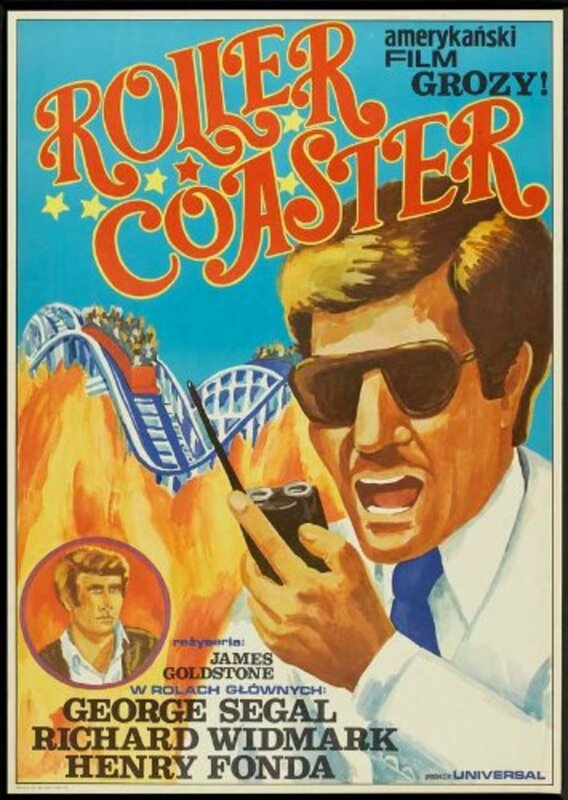 But even after the man gets his ransom, he plans to blow up another rollercoaster...this one at a well-known park in California. 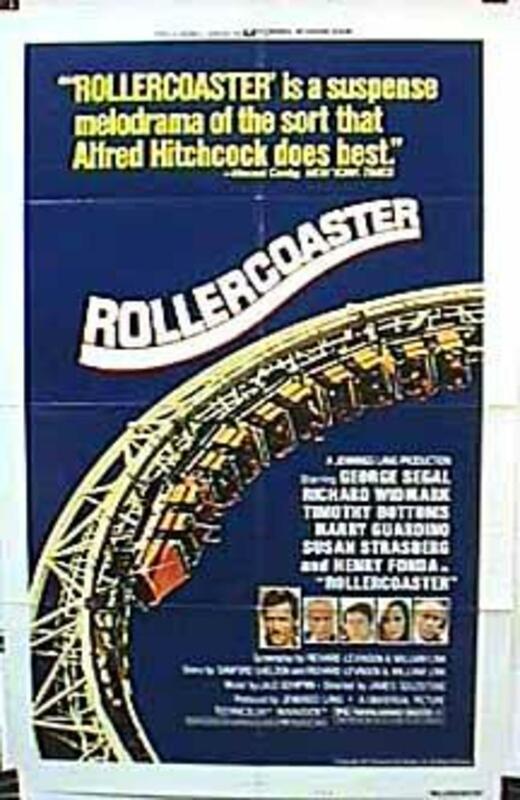 Will the FBI be able to arrest him before he can carry out his murderous plan...or will another rollercoaster go off the rails? Regions are unavailable for this movie. 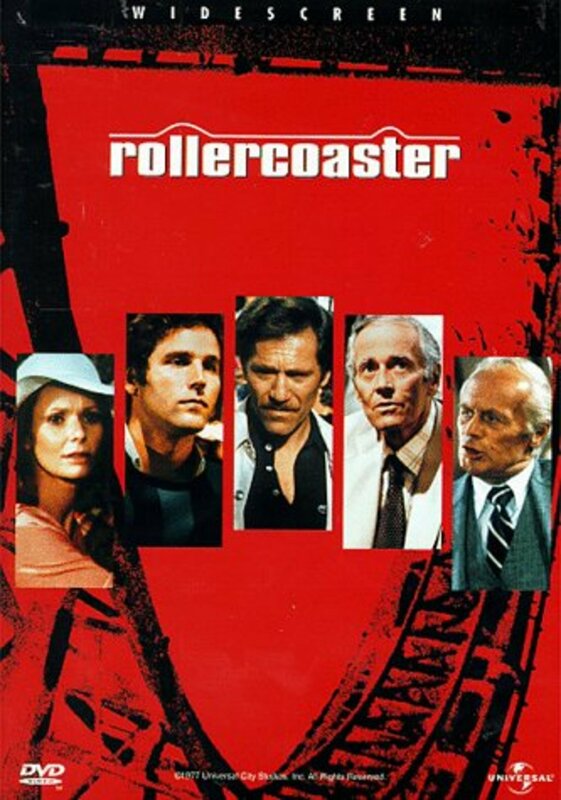 Click the "Watch on Netflix" button to find out if Rollercoaster is playing in your country.